Find research resources by subject or course — curated by Bowdoin librarians. Find articles, streaming music & video, primary sources, images, and more. Have a journal title or an article citation? Check our holdings. 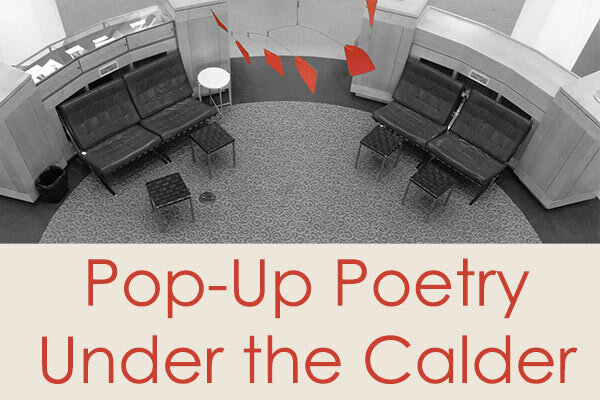 Join us under the Calder mobile for readings by students, faculty, and staff. 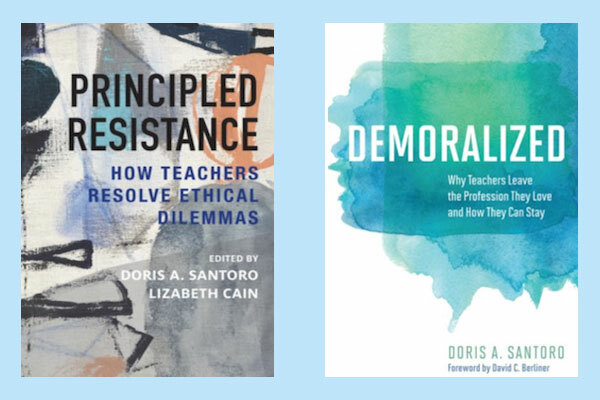 Join us for the final book launch of the semester when Doris Santoro, Associate Professor of Education, discusses her new books. 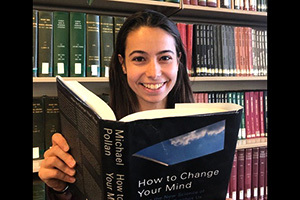 What's Sofia Trogu '19 reading? Enjoy access to current and archival New York Times content, apps, and lots more! 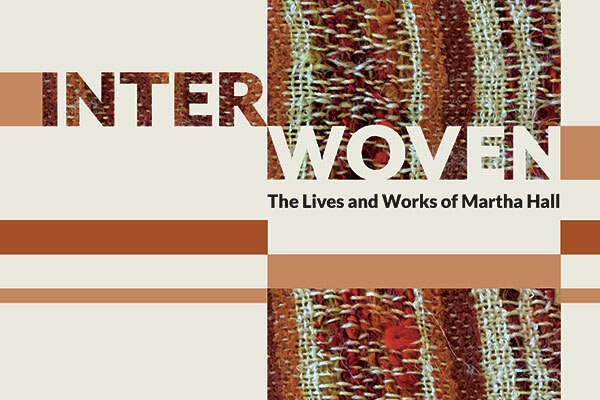 This Special Collections & Archives exhibit celebrates the fascinating lives and works of fiber and book artist Martha Hall. 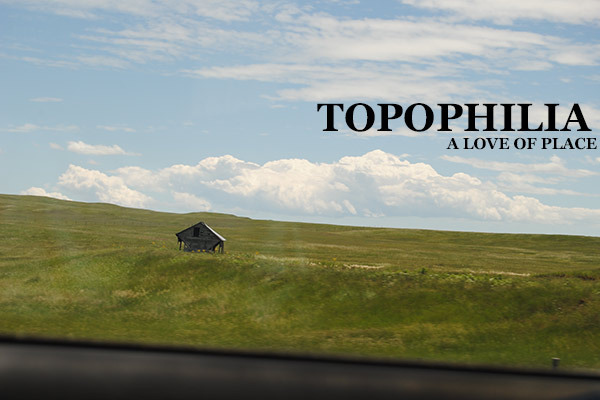 A student-curated art show featuring work from all four class years. The Ramp Gallery is located on the basement level of Hawthorne-Longfellow Library.